This was a page turner. Unlike any of his previous novels in story but the brilliance of his writing is stark. Beartown is a book that must be read. And by as many men as possible. Women too, but men need to read this book. 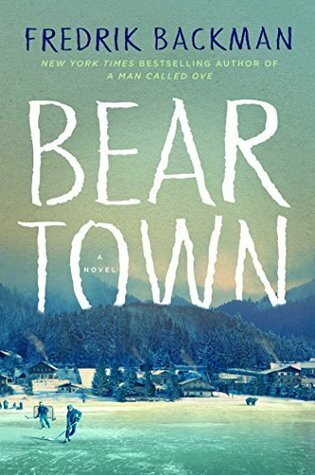 This book will send you through the ringer, it will have you sobbing, gasping in disbelief, laughing, sharing joy, understanding regret, give you a sense of knowing, all set within the small town called Beartown. This is a story about belonging, about family and about the power of sport. It is about love and understanding, hate and desire, ice and heat. I loved it. Please read it and then let me know what you thought. Suffice to say, this is one of the best books I have read this year.